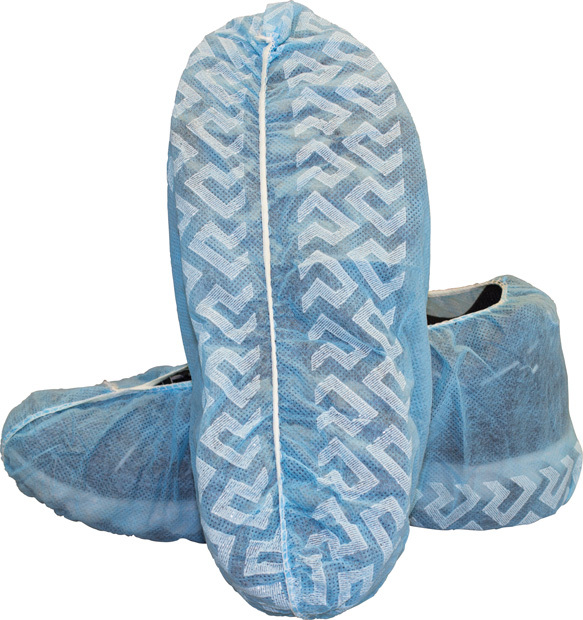 Shoe covers from The Safety Zone help prevent unwanted dust, dirt, and grime from being tracked into sensitive work areas. 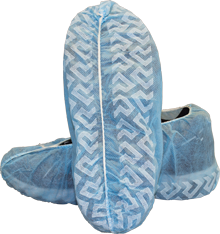 The Safety Zone offers a wide selection of shoe covers that should be the perfect fit for your customers’ needs. Choose from our light weight disposable polyethylene shoe covers to our heavy weight rubber “nuke” boot. Our many varieties include non-skid options for added safety. 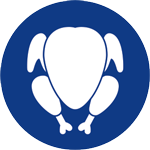 Rule 110.10 Shoe covers sold by The Safety Zone meet the requirements for handling of human food in both the manufacturing and packaging phases of production. 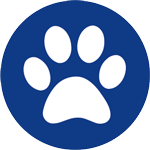 Rule 177.1950 Shoe covers sold by The Safety Zone contain chloride-ethylene co-polymers, which may be safely used for repeated use when coming into contact with food.